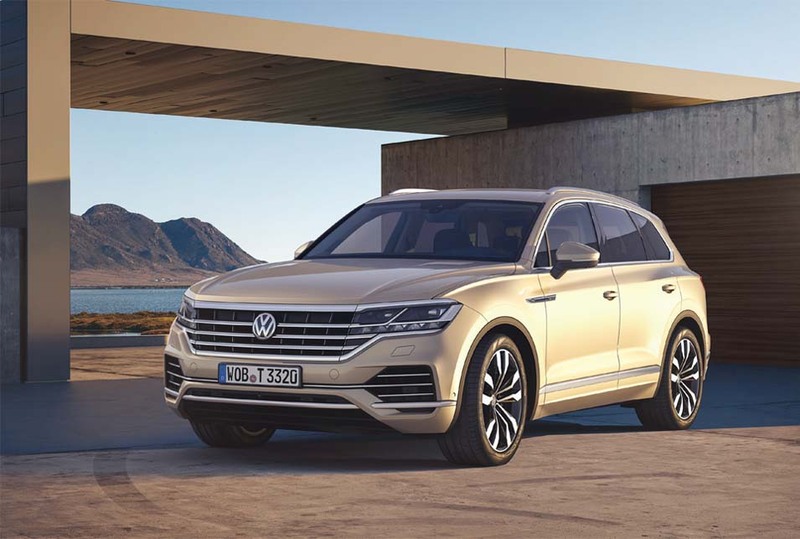 The Volkswagen Passenger Cars brand continued its global product initiative in 2018, including the world premiere of the new Touareg. Moreover, media representatives were given a preview of the Modular Electric Drive Toolkit (MEB). The Volkswagen Passenger Cars vision is “Moving people and driving them forwards”. The “TRANSFORM 2025+” strategy therefore centers on a global model initiative through which the brand aims to lead innovation, technology and quality in the volume segment. Volkswagen Passenger Cars celebrated the world premiere of the new Touareg in the reporting year. With its expressive design, its extensive equipment, high-quality materials and top-class craftsmanship, it occupies a top position in the premium SUV segment. The brand also presented the T-Cross, a versatile, practical and urban crossover model, which is set to launch in 2019. In addition, it unveiled the ID. VIZZION concept car, the electric-driven ID. family's new flagship. The saloon car of tomorrow is self-driving, effortless to operate thanks to augmented reality, and capable of learning through artificial intelligence. In September 2018, Volkswagen gave media representatives from all around the world a first glimpse of its platform strategy for electric vehicles. The aim of the Modular Electric Drive Toolkit (MEB) is to translate electric mobility into mass mobility at affordable prices. The all-electric ID. family based on the MEB will be manufactured in Zwickau from late 2019. Vehicles with all-electric drive will also roll off the assembly line in Emden. Volkswagen Passenger Cars delivered a record 6.2 million vehicles worldwide in 2018 (+0.2%). There was strong growth especially in Italy (+11.8%), Russia (+18.5%) and Brazil (+28.6%). The Polo, T-Roc, Tiguan and Virtus models were especially popular. 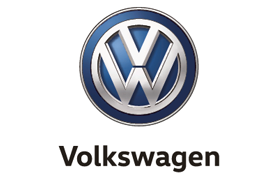 The Volkswagen Passenger Cars brand sold 3.7 (3.6) million vehicles in the reporting year. The difference between deliveries and unit sales is mainly due to the fact that the vehicle-producing joint ventures in China are not attributed to the companies in the Volkswagen Passenger Cars brand. The Volkswagen Passenger Cars brand produced 6.3 (6.3) million vehicles worldwide in fiscal year 2018. The Mexican plant in Puebla produced its twelve millionth vehicle. At €84.6 billion, the sales revenue of the Volkswagen Passenger Cars brand in 2018 was 6.8% higher than in the previous year. Operating profit before special items amounted to €3.2 (3.3) billion. The increase in vehicle sales and improved product costs had a positive effect. Higher sales expenses resulting from factors such as the environmental bonus, exchange rate effects and upfront expenditures for new products, especially in connection with the implementation of the electric mobility campaign, weighed on the operating profit. In addition, the WLTP test procedure presented challenges. The operating return on sales before special items was 3.8 (4.2)%. The diesel issue gave rise to special items of €−1.9 (−2.8) billion. Sales revenue adjusted; see disclosures about the application of new International Financial Reporting Standards.